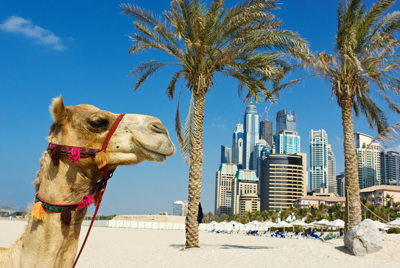 DUBAI is blessed with gorgeous weather, stunning beaches and lots of exciting attractions. It’s a fantastic beach holiday destination where you can soak up the sun and relax in style. Dubai is also one of the best places in the world for shopping and there are lots of action packed desert activities to try. It has been described as the world’s fastest growing city, constantly being updated with the latest attractions and impressive architectural delights. 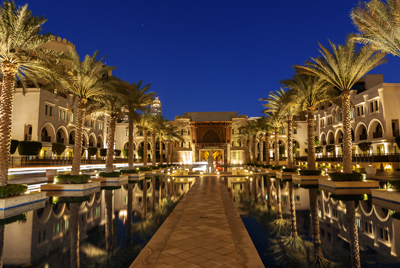 Dubai is a modern, glamorous city filled with luxurious treats. 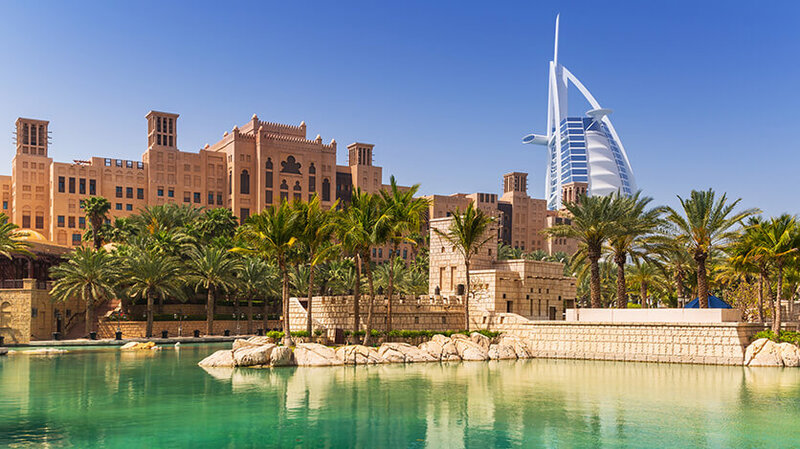 There’s the high end designer boutiques, plush hotels and flashy restaurants, but if you take a closer look, you will find there’s more to Dubai than meets the eye. Explore the interesting old city, ride a camel through the desert or sample the variety of international dishes on offer. Futuristic Dubai will surprise you and leave you feeling totally mesmerised. 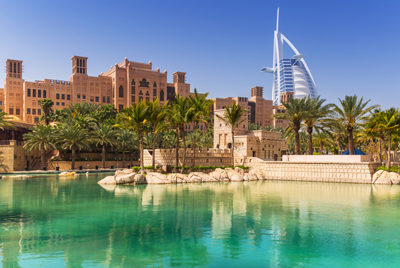 Here's what Travel Blogger Jess Gibson thinks about Dubai!